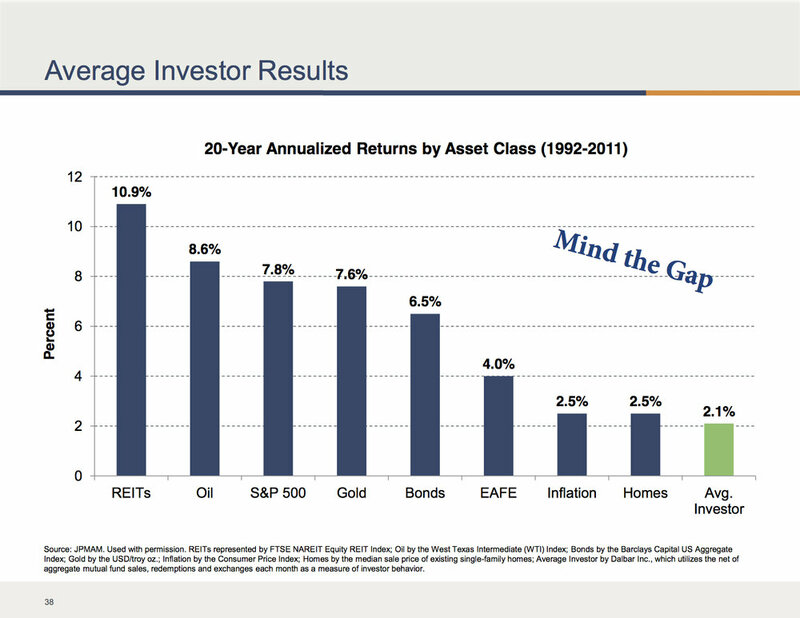 Over the last 20 years studies show that the average investor greatly under performances the stock and bond markets. Why do investors underperform virtually every capital market? Do You Make These Mistakes When You Invest? In this week's episode, I speak with Weston J. Wellington a Vice President with Dimensional Fund Advisors about how you can make smarter investment decisions and possibly improve your investment success. Mr. Wellington is an expert in behavioral finance and investing with over 35 years of experience in the investment industry. Why this time is not "different"
In next week's episode, I'll start answering reader and listener questions on investing and financial planning.